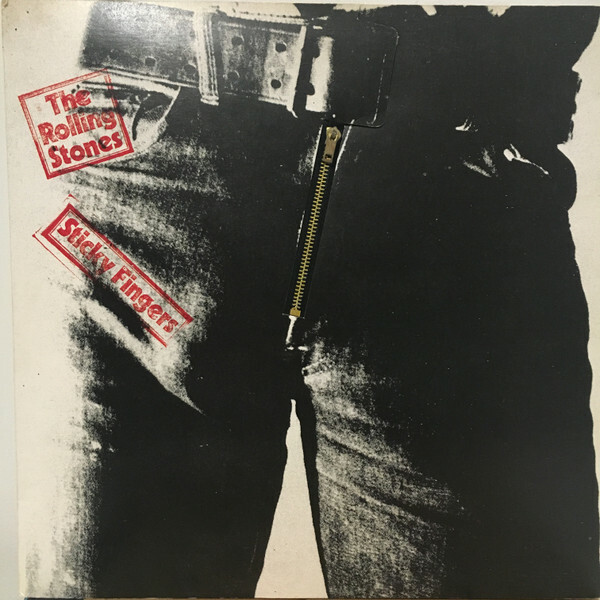 Drummer Charlie Watts remembered the origin of Sticky Fingers as the songs Mick Jagger wrote while filming the movie Ned Kelly in Australia. "Mick started playing the guitar a lot," Watts said. "He plays very strange rhythm guitar… very much how Bra­zilian guitarists play, on the upbeat. It is very much like the guitar on a James Brown track – for a drummer, it's great to play with." New guitarist Mick Taylor stretched out the Stones' sound in "Sway," "Can't You Hear Me Knocking" and "Moonlight Mile." But "Brown Sugar" is a classic Stones stomp, and two of the best cuts are country songs: one forlorn ("Wild Hor­ses") and one funny ("Dead Flowers").